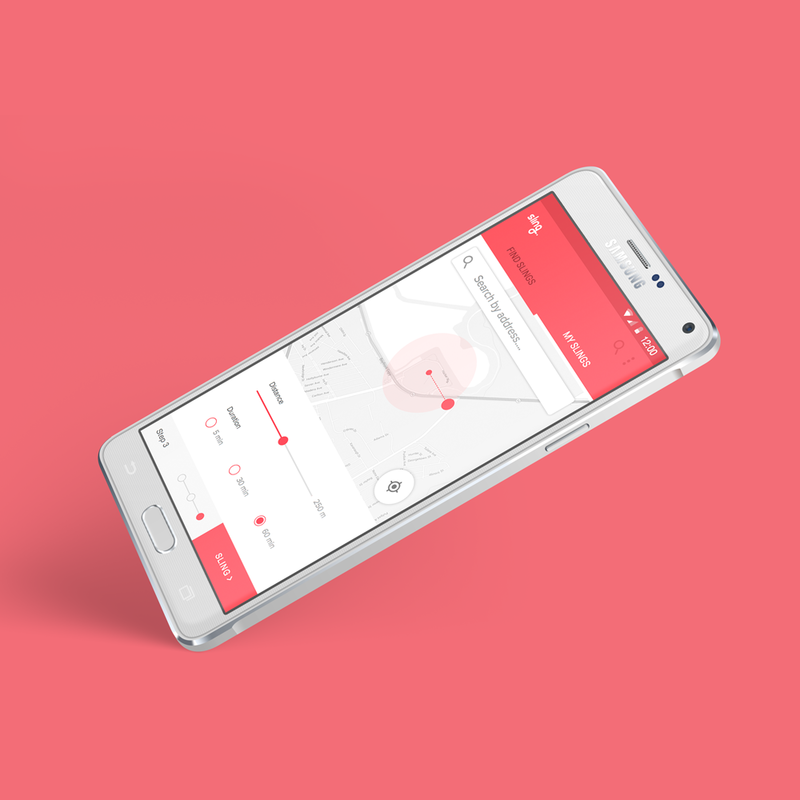 A location-based content sharing platform. Winner of Yahoo's Best UX Award. 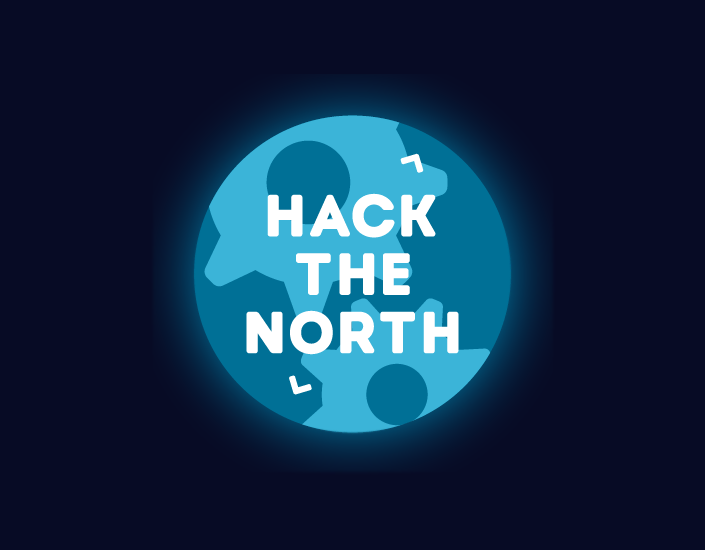 Canada's largest collegiate hackathon with over 1000 attendees from around the world. 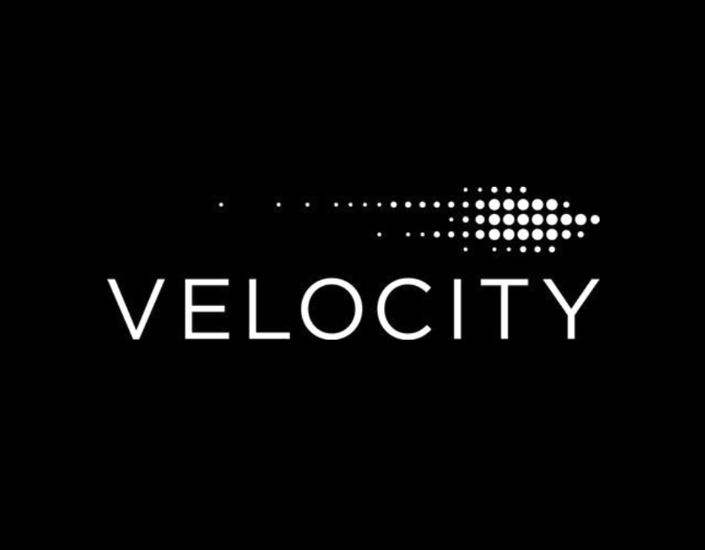 A biometric authentication service for web accounts. Winner of MHacks VI. A gesture-controlled augmented reality suit. Featured in The Toronto Star. 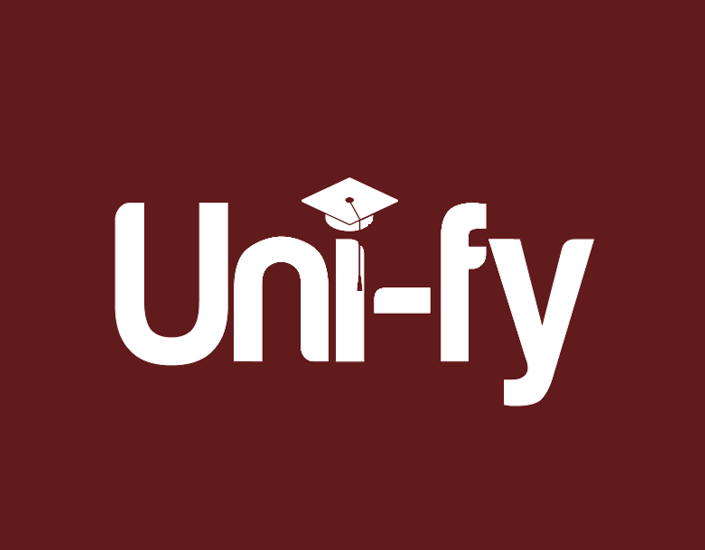 A non-profit initiative helping high school students with the transition into post-secondary. A startup dormcubator and mentorship program for budding entrepreneurs. "The human mind, once stretched by an idea, will never regain its original dimensions." Any questions, comments or concerns? Shoot me a message at hello@karinamio.com - I'd love to hear from you. Or feel free to just say hi. I'd like that too. 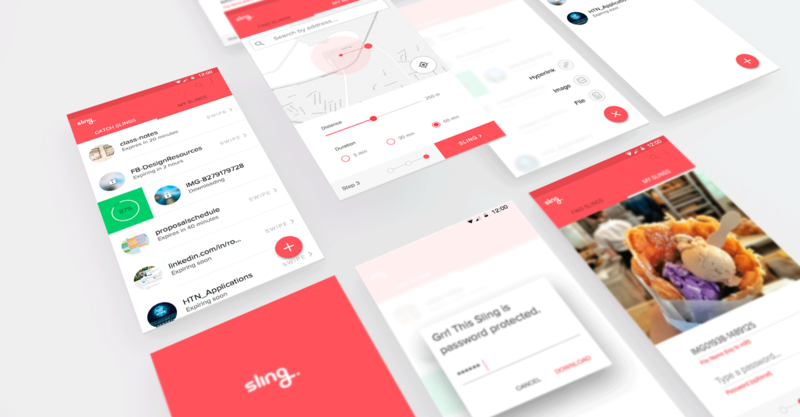 Sling is a location-based content sharing platform. Drop photos, videos, files or links at a specific location so that anyone nearby can access it. We make it easy to get information to the right people at the right place. 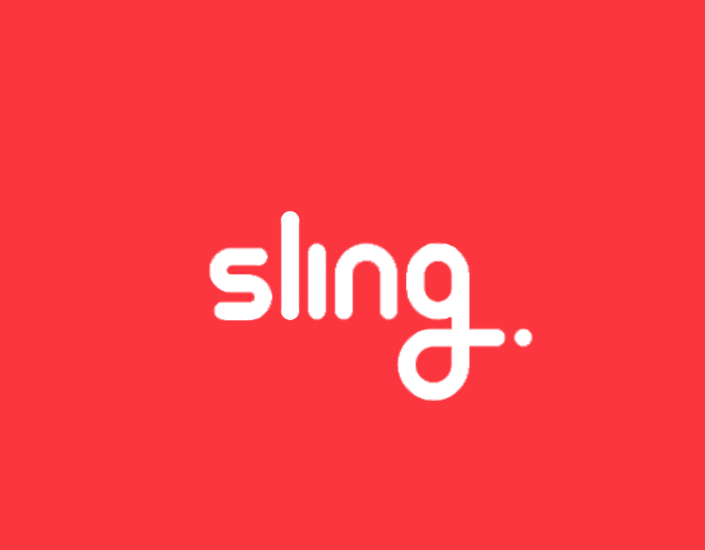 Whether you're looking for upcoming departure times near a bus stop or the latest deals at the mall, Sling helps businesses reach their intended audience and deliver relevant, contextual information. The average user has over 100 accounts across banking, social media and other online services. Remembering passwords is hard. We wanted to make the login experience as seamless and frictionless as possible. 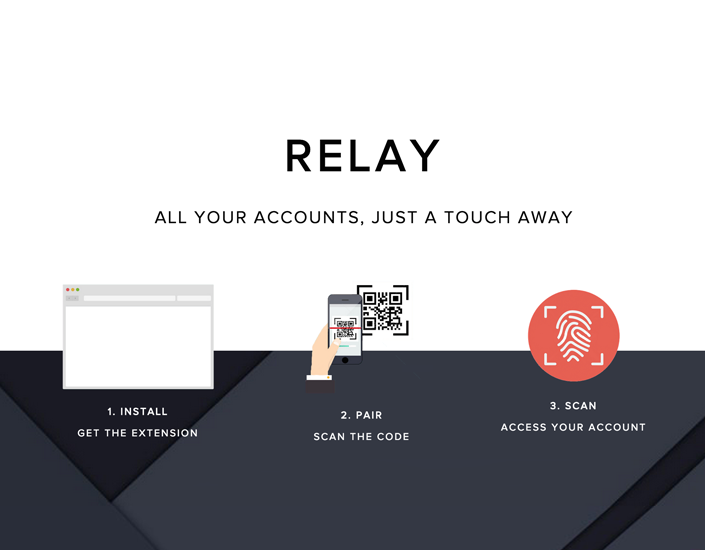 Relay is a biometric authentication service that gives you quick, secure access to your online accounts with the scan of a fingerprint. Simply install the Chrome extension and the iOS app. Once the two are paired via a QR code, you can login to any account, anywhere, using fingerprint recognition. With credentials stored on your phone, they go wherever you go. This gesture-controlled augmented reality suit equips you with superhuman capabilities like none other. 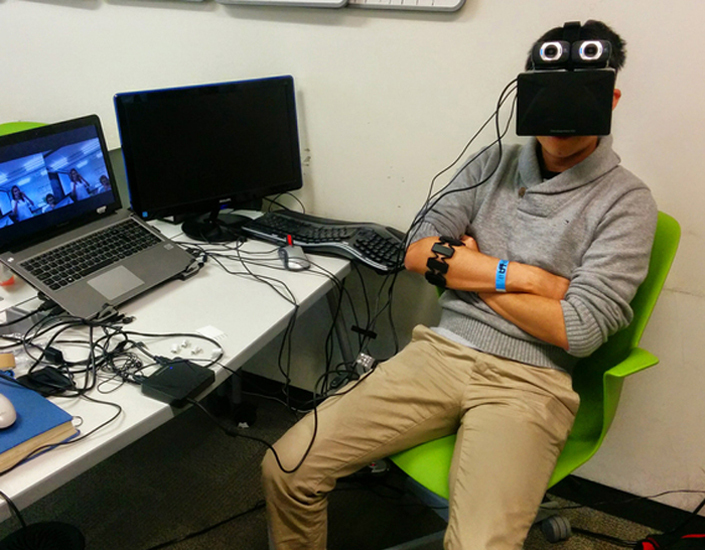 By mounting webcams onto the Oculus Rift headset and strapping on a Myo armband, you can now interact with your world in stereoscopic 3D. Stalker Mode: Zoom in, zoom out. Record every second of your life. Filter Mode: See your world through a different lens. Switch between various Instagram-like filters with a simple wave of your arm. Security Mode: Spot someone sketchy in the crowd? Freeze a frame of them with one eye and keep looking for them with the other! 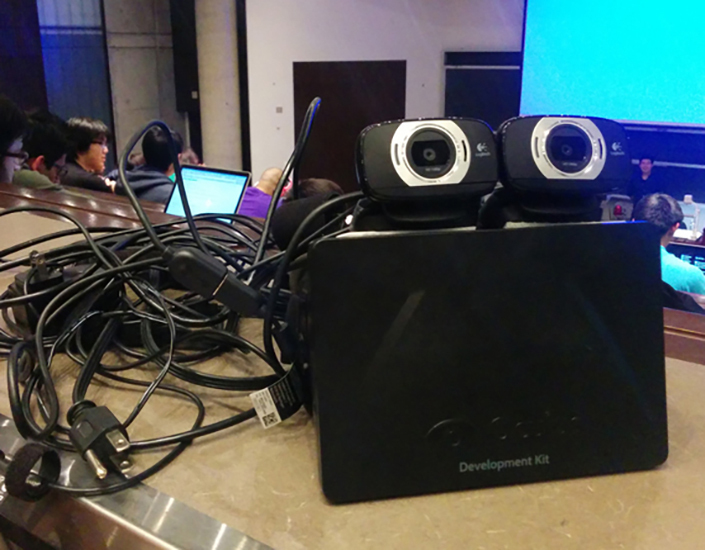 Scan your surroundings, detect faces and take snapshots. Now you'll remember everyone you meet. Search Mode: Need to look up a word or a phrase? Simply stare at it. If you focus long enough, it might even overlay the screen with a translation or definiton. See news feature in the Toronto Star.